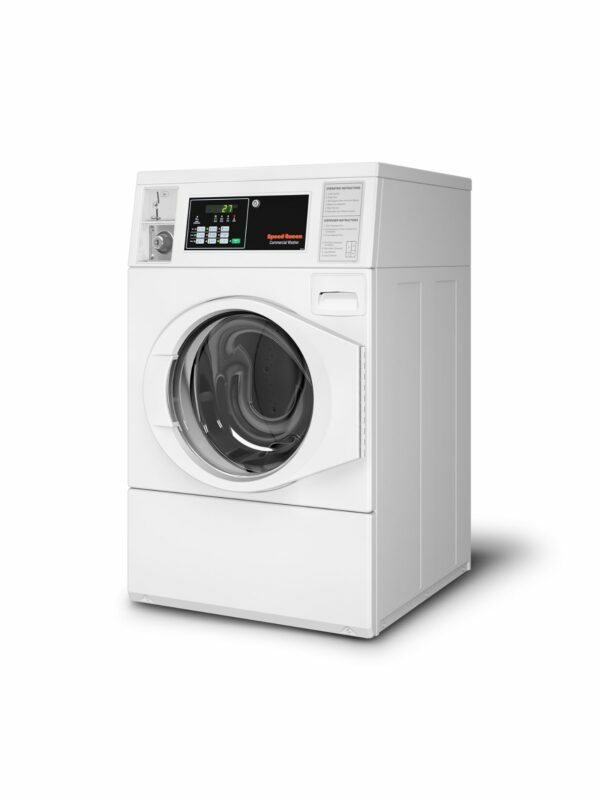 With revolutionary balancing technology, virtually imperceptible noise and vibration, incredible 440 G-Force extraction, Speed Queen® front load washers are engineered and built to be everything you never knew they could be. • Revolutionary balancing technology redistributes and balances even the most unbalanced loads. • 2.5 times less noise and virtually imperceptible vibration reduce impact on neighboring residents. • Increased 440 G-Force extraction speed reduces drying times. • Unparalleled ability to reduce water and energy costs while reducing operating costs. • Durably designed to deliver long-lasting performance with features like a rugged suspension system, stainless steel washtub and a dynamic balancing system.